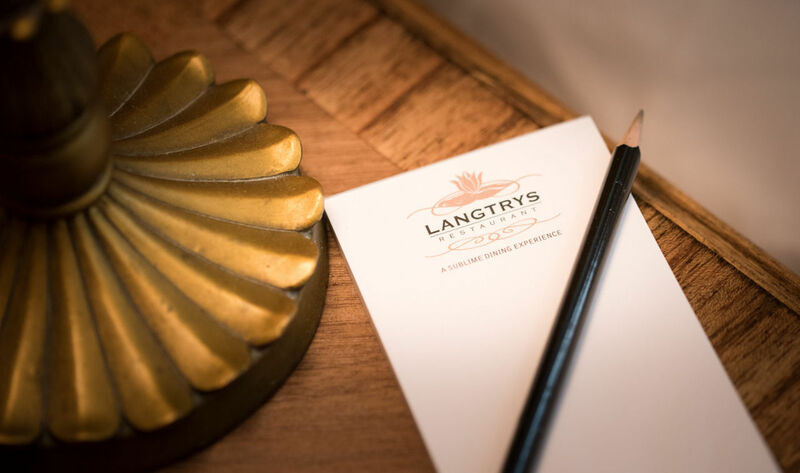 As a guest of Langtry Manor we respect your privacy. Your email address will be securely stored by us and will be accessed exclusively by us, solely to provide you with relevant. occasional information about Langtry Manor. We will not provide your name or email address to any third party. You may unsubscribe from this service at any time. Copyright 2018 Langtry Leisure Ltd, All rights reserved.